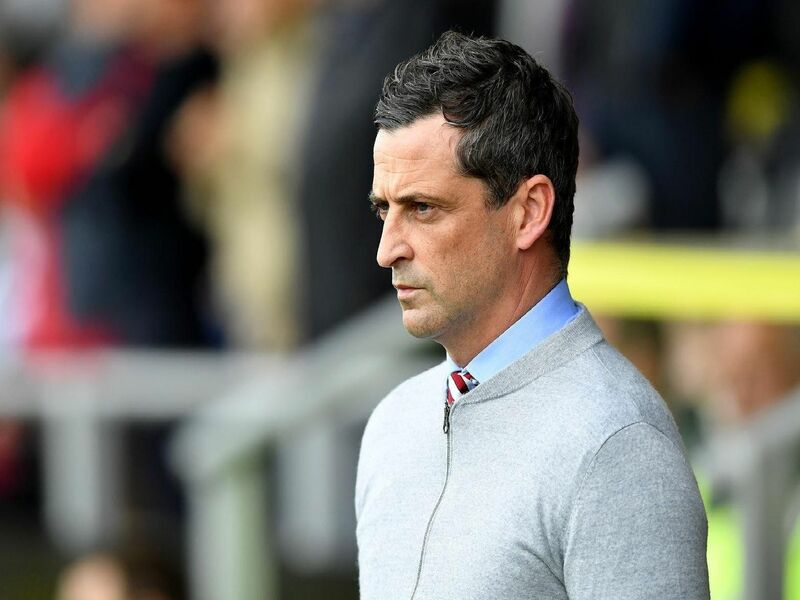 Sunderland manager Jack Ross faced the press ahead of the Checkatrade Trophy final with Portsmouth today - and there was plenty on the agenda. "Will Grigg should be okay. He has done bits with the staff today and should train fully over the next couple of days." "It's the first part of rewarding them for their loyalty and commitment. Hopefully at times through the league campaign we've rewarded them, but this wekeend gives them a day out." "We've created a culture where the levels the players train at is really good. There has been that extra quality this week, the players are desperate to be involved." 4. What impact could winning on Sunday have? "I don't think winning on Sunday will have any massive bearing on what happens in the league. There's ten games remaining - none is more or less important. They'll all huge games for us."